From Siri upgrades to AR technology, iOS 11 brings a treasure trove of new features to the iPhone, and developers are scrambling to create apps on the new platform. 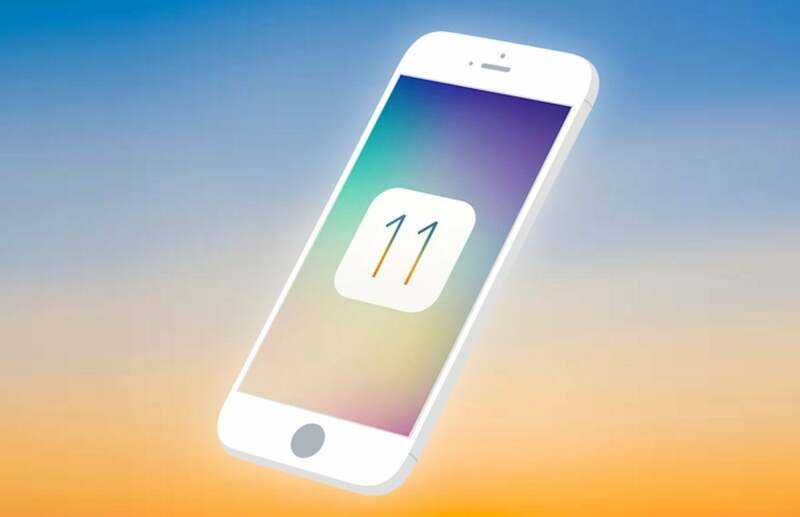 You can stay ahead of the curve and create your own smash hit applications with the Definitive iOS 11 Developer Bundle, on sale for more than 90 percent off the usual price. For a limited time, you can get the Definitive iOS 11 Developer Bundle on sale for $49, saving more than 90 percent off the usual price.